Manacha Kart has several karts for rent, to buisness team or groups. All equipement is controlled for your pleasure on the tracks and respond to the latest safety standards. CO2 Emissions are regulated by the systems of our parteners to guaranty the best return-emissions performance. 3 types of machines await you on the karting circuit of the Manacha Kart. 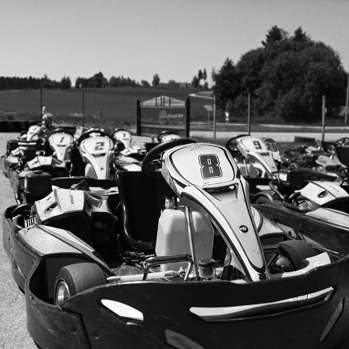 Located in the heart of the Vosges, the Manacha Kart tracks welcome you all years long. The track of 600 meters is approved with the French Motor Sports Federation (FFSA) . The track is perfectly safe to accommodate adults but also children from 7 years. The timing is assisted by computer and send to our screen to discover the fastes time of your turns. 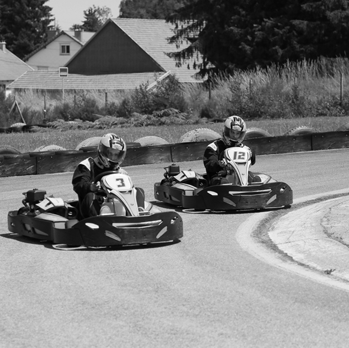 anacha Kart takes care of you and your team to enjoy the trail and enjoy the thrills of karting safely. Before sitting in karts , we provide you with suits, helmets and gloves.For children, we ensure that wearing the neck brace is obligatory. Once on the track and always for safety reasons, fallow to the instructor recommandations and its movements on the tracks. Any dangerous driving or failure to the driving rules will result in an exclusion of the circuit. Who has not dreamed of driving one of these small motorized cars? Simply put on a suit, a hood, a helmet and a pair of gloves, to slip into a bucket to become a champion. Maybe Guy Deybach, co-organizer of Andros trophy, will arrive to convince you? Located between Saint-Dié and Gerardmer (Vosges 88), Manacha Kart is an amusement park specializing in motorsports. 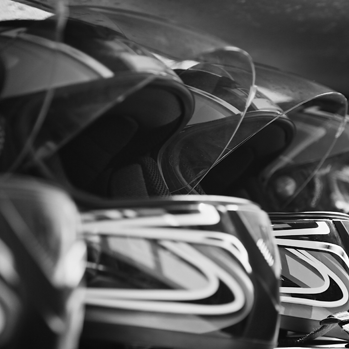 Discover or rediscover a space dedicated to motorsport. Organizing your group meals, seminars, family meals ..